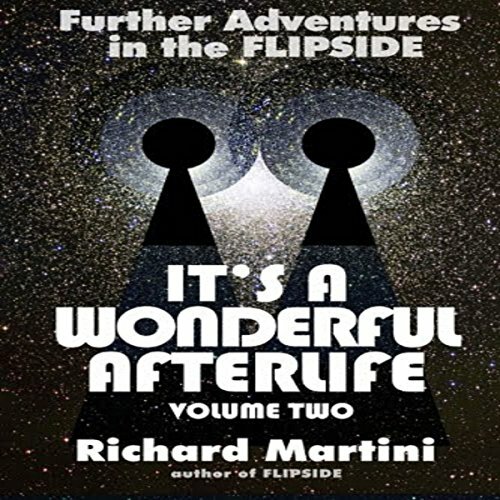 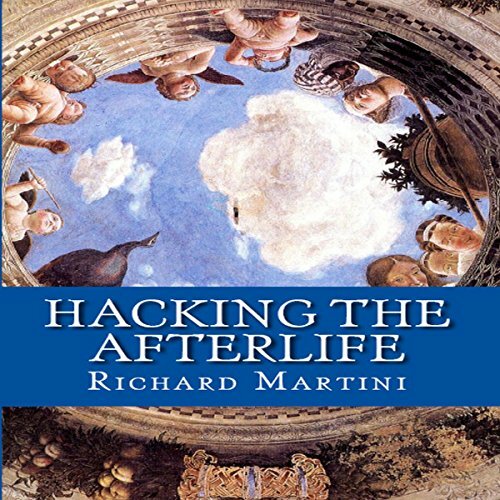 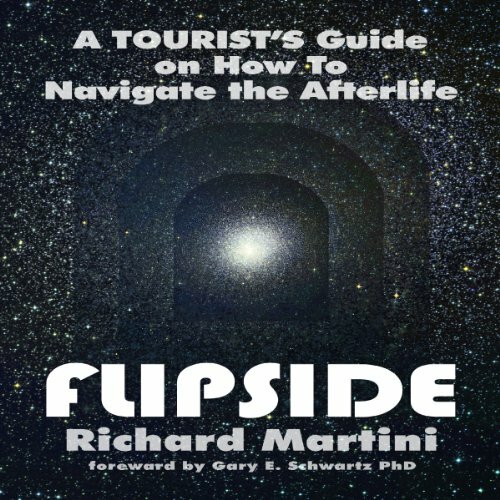 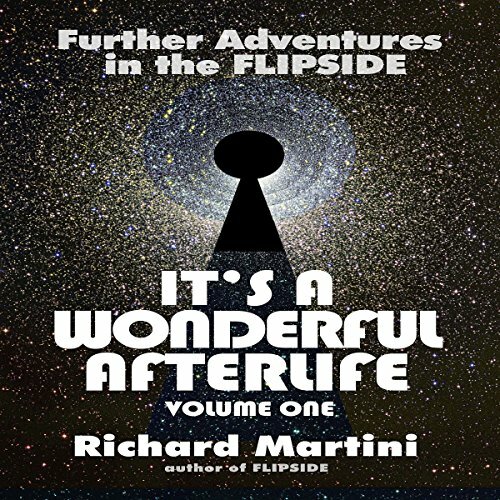 Showing results by narrator "Richard Martini"
Book two explains the process of obtaining these "interviews from people on the Flipside". 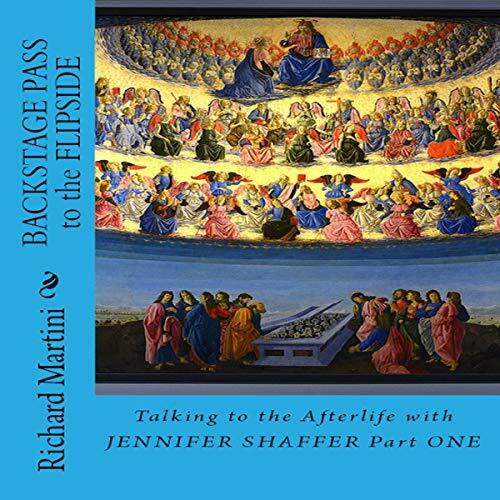 Jennifer Shaffer is a renowned medium/intuitive who works with law enforcement in the US to help find missing persons. 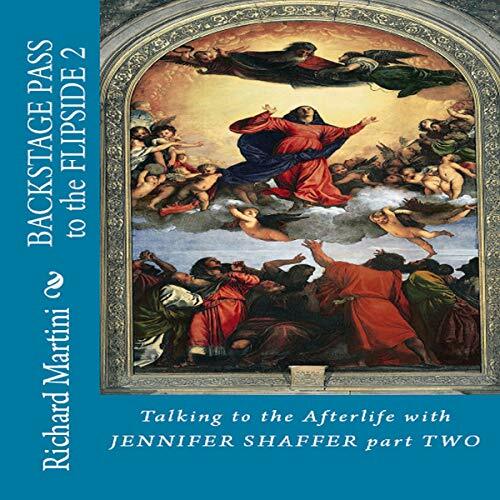 Richard Martini is a best-selling author who either knew the people they seek to interview, or their class moderator Luana Anders (on the flipside) helps moderate the discussions.